Image hosting is a popular tool or service that many professionals Bloggers, Entrepreneurs, Website designers, and Developers use for the clients. A lot of people who are from this industry don’t have much knowledge in Image hosting. 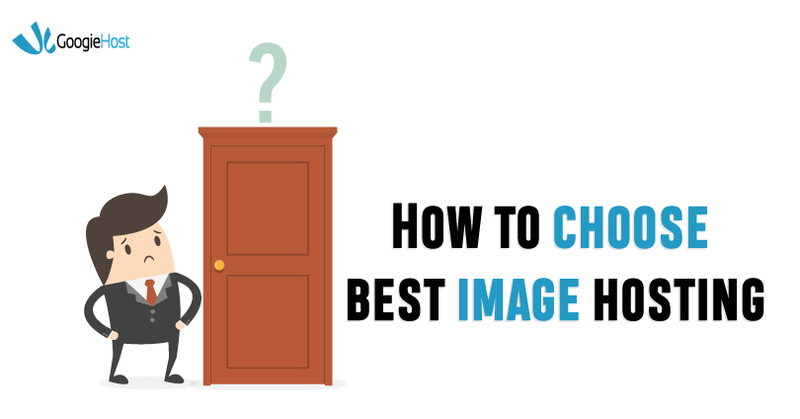 Learning about Image hosting will only improve your website and clients projects. 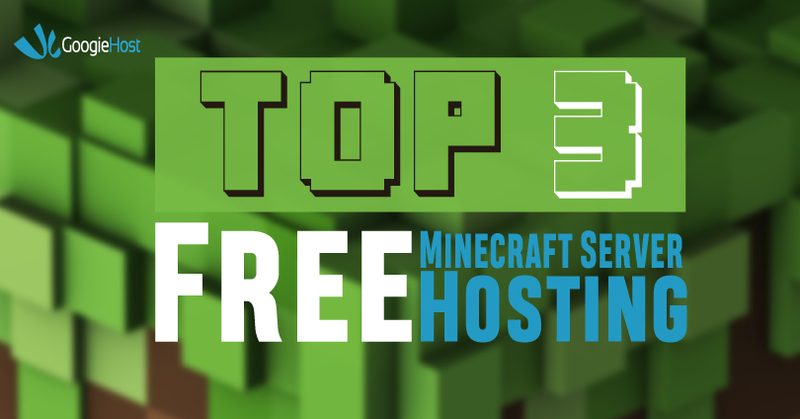 In this article, we are going to tell you Top 5 Free Image Hosting Sites for US people. Allow us to explain Image hosting in few words and break the wall of suspense about Image hosting. Every website and blogs add various images on the site, which takes a lot of space. Image hosting comes into play by allowing you to host your images or pictures directly to their servers. How is Image Hosting Different from Website Hosting? 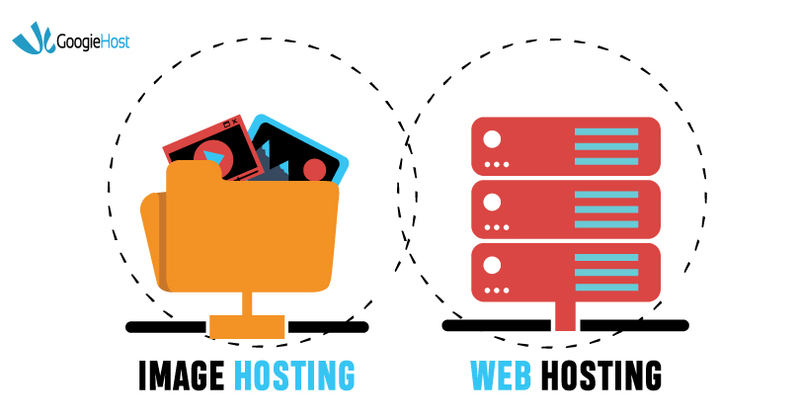 Now, to make it easier for you understand, let’s split and explain Web hosting and Image Hosting. Once you comprehend the existence of website hosting, then it will clear your doubts regarding the Image hosting. 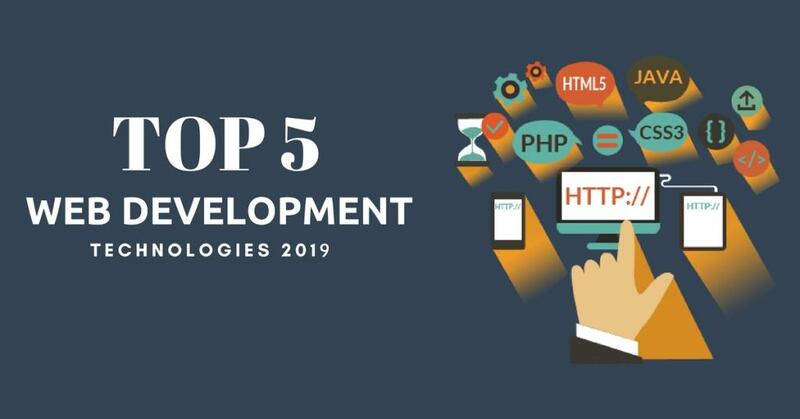 The designer designs website, and it is nothing but a combination of coding languages giving a structure and layout to the site. Now, you need a space to store all files of the site, and you also need an IP address so that the browser can locate it. 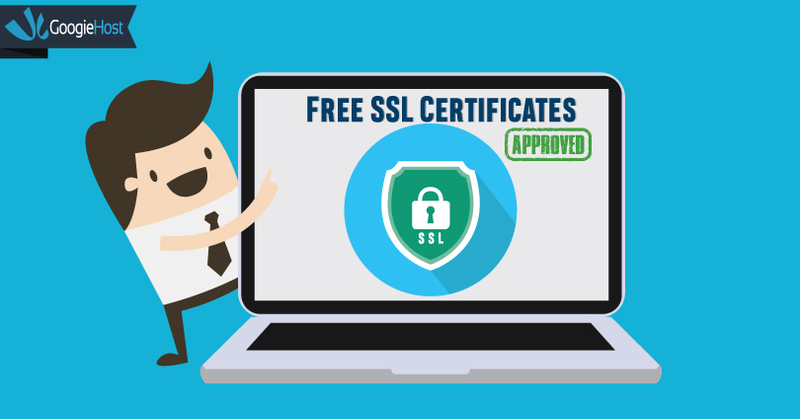 Website hosting is a server that provides space and IP address to create a path for connection between your browser and the site. However, Website Hosting comes in packages. Each package has a significant value and features added to it. The lower base package you buy, the lack of features is experienced. High-quality Images file size is up to 10MB and website hosting is not designed and optimised to view the images on the friendly side. Images require optimisation and server’s designed to view images in the friendliest way possible that’s what Image hosting is capable of doing. Image hosting is also servers, but they are programmed and designed to compress view, load faster, and maintain responsiveness of the images. 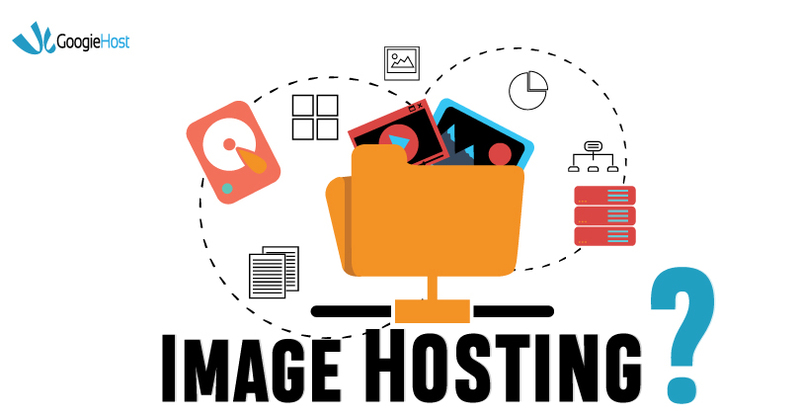 If you are a professional photographer or someone who use a lot of photos and trying to rank your website in search engines, then Image Hosting is necessary. How to choose best image hosting? Many factors go into selecting ideal image hosting for your business and personal use. But, allow us to tell you what we consider before buying the space. We aren’t talking about the popularity contest. We are talking about popularity among the paying or previous users of the service. Only paid customers can tell you the service reliability and performance. It is important that you check company standards and reviews online. Data is everything in the 21st century. So, check if your selected company is trustable with your images. Interface and loading speed is the primary reason why many professionals opt for this service. Check if your website is loading faster with and without images. We would always recommend you to select a company that has good customer support. Image hosting is carried out by a server, so is the server powerful and responsive? 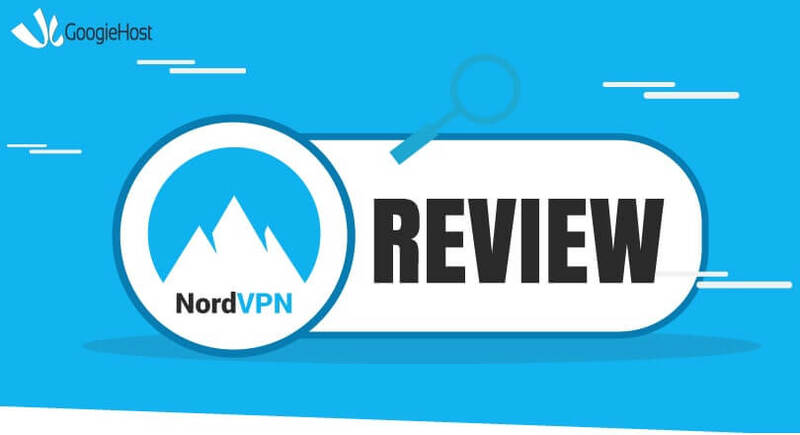 You have to rely on the user’s reviews on various platforms. The above considerations are few of many. But, we hope that you were able to correlate to our vision. We know that it takes a lot of to research to find an ideal company to host your Images. It does consume a lot of time to research; then how about we help you a little? We have prepared a list that might interest you. We have maintained Quality & Feature so that you can trust their companies without any issues. We have used Imgur several times to find images that explain our topic. The Imgur is a popular image hosting site, where you can browse through millions of photos. Open Reddit, and you will find 90% of the Image links leads to Imgur site. It is ideal for you to host your images on Imgur and it is ideal for professionals. If you are planning to use it personally, then make sure you select the right settings, or it can go public. CON: Imgur lacks few privacy features. Remember, If you utilise Google Photos properly, then you can host your professional images on it and make it avail for the public. The compression & loading speed of Google Photos is good. CON: You cannot upload photos above 16MP and videos above 1080P. 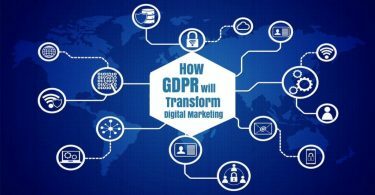 Another reputed image hosting site that used by millions of people around the world. For professional use, we recommend you TinyPic. But, if you are planning to use personally, then you better consider Google Photos or our next pick. CON: Pop-up advertisements and not recommended for personal use. Yahoo purchased Flickr for $30M many years ago, and it has evolved into a perfect tool. In our words, the most underrated Image hosting site in the world. Many tools help you store images, and we recommend you to use it the way you want. DropBox is a well-known company created by Drew Houston. The innovative way to upload your images to cloud storage has amazed millions of people around the world. 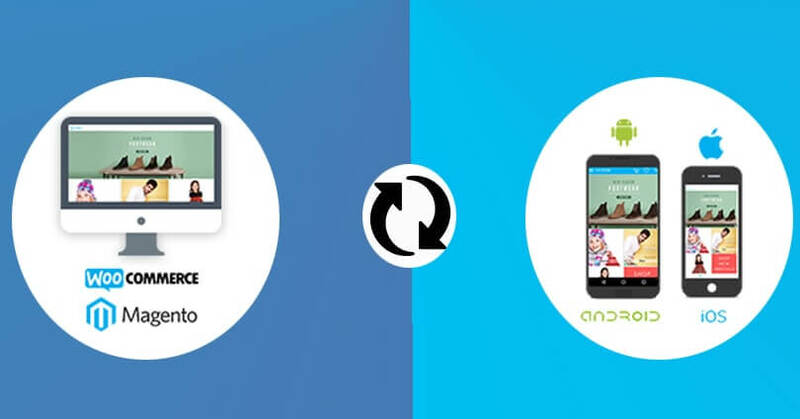 It is a cloud storage service that allows you to store Images, Videos, Documents, and more. Overall, a perfect driver for Personal and Professional use. The company added several tools for professional that inspires do more than what we imagined. Performance, Safety and Quality wise, DropBox does stand out from the crowd. CON: The free account offers 2GB storage only. We know that our suggestion counts here. If you have less to store, then go to DropBox and If you have plenty of Images to store. Then Google Photos. Then again you have to keep in mind that you cannot upload more than 16MP photos. Let us know what do you think about our list in the comment section below. When it comes to hosting your images for free, you can use any free cloud service. Dropbox, Google drive, and imgur are at the top of the list. Imgur is what I prefer when you want to put an image on your blog using the hotlinking feature. It is free, public and awesome.